Just at the point where Europe intersects Asia lies a country, Georgia. The country has a Gross Domestic Product (nominal) of $15.23 billion. At a time, the country got revenue from trading precious metals like Gold, iron, copper, and silver which were mined at its Caucasus Mountains. Georgia is a fast-growing economy; it was tagged ‘the number one economic reformer in the world’ by World Bank because the ease of doing business increased greatly in a little over 12 months. Due to the impressive development rate of the country, the cost of living has also experienced a surge in some places. These are the most expensive cities in Georgia. Lying on the coast of the Kura River in Georgia is the quaint city of Rustavi. The city which is said to have been in existence before the medieval era is home to some archaic ruins and some significant finds. 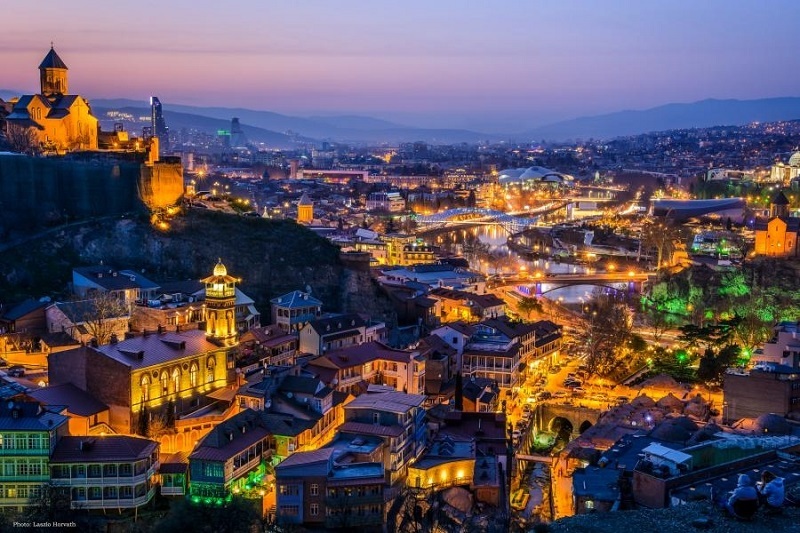 The city is home to over a hundred industrial plants, the city has some fascinating sites which serve as a drawcard like the Old Town of Tbilisi, the Aerial Tramway, Karalashvili Wine Cellar, Tsaminda Sameba Cathedral, Narikala Fortress, Sioni cathedral and the monument of King Vakhtang Georgasali. The cost of renting a one bedroom apartment in the heart of the city for a month is 575.00GEL; the cost of renting an apartment outside the city for a month is 500.00GEL. Rustavi is the third most expensive city to live in Georgia. Batumi is the second most populous city in Georgia. 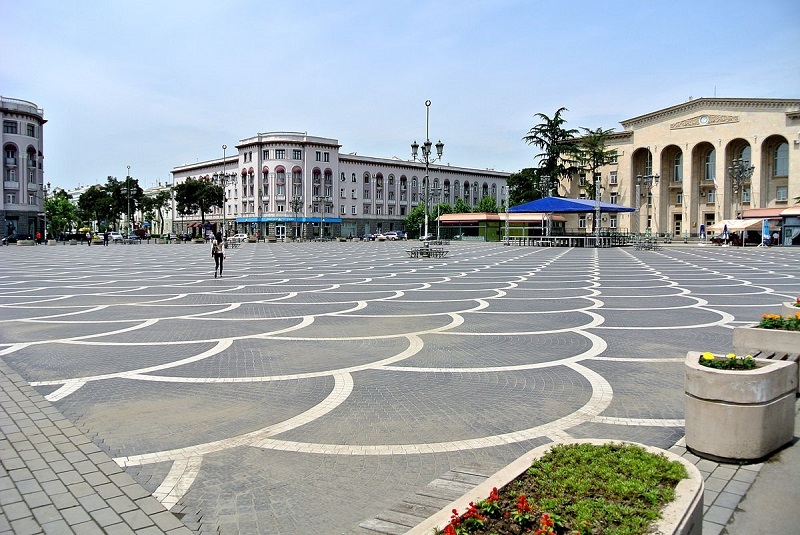 Batumi is a Black Sea port city that derives much of its revenue from gambling and tourism. 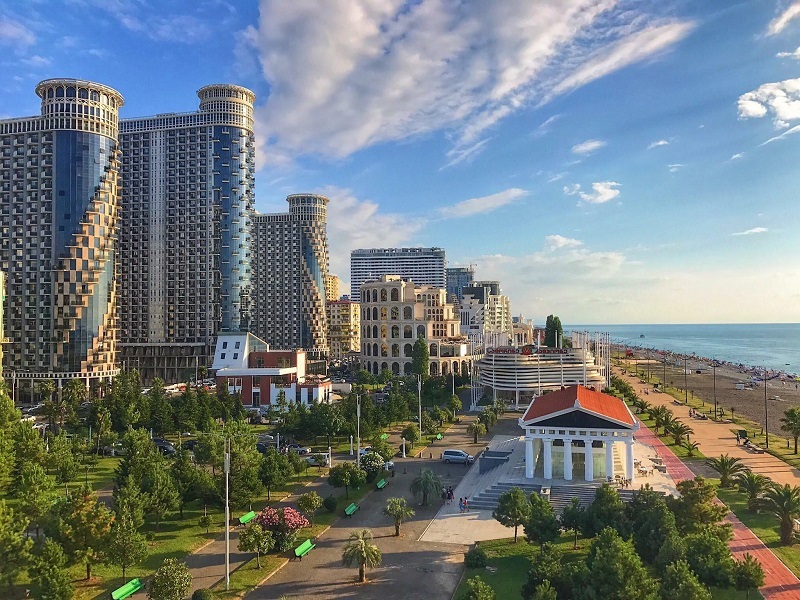 Due to its popularity as a seaport, Batumi enriches its coffers from activities like fishing and food processing. The city has a network of sleek urban buildings in addition to some renovated edifices like the traditional 19th-century ancient town. The cost of renting a one bedroom apartment in the heart of the city for a month is 661.67GEL; the cost of renting an apartment outside the city for a month is 408.33GEL. Tbilisi is the capital of the country and the region frequently thronged by expatriates. The picturesque town features ancient cobblestoned streets and stunning wonders of architecture which have been standing peacefully where they are ever since they were erected during the period when the Russians and Persians ruled Georgia. A striking example of this charming architecture includes some orthodox churches and a few art nouveau buildings. Tbilisi is home to one of the country’s popular landmark ‘Kartis Deda’ who is referred to as ‘Mother of Georgia’ by the residents. The cost of renting a one bedroom apartment in the heart of the city for a month is 728.05GEL; the cost of renting an apartment outside the city for a month is 462.82GEL. The city has a cost of living index of 30.74 and a cost of living rank of 474th out of 533 cities to live in the world. Despite its costly rent, it is the most populated city in the country.